The book will have appeal as a self-study guide and technique reference for practitioners and advanced students. 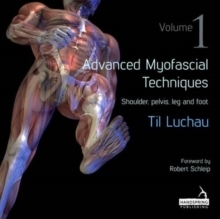 It will also be a manual for an intermediate- to advanced-level course in a manual therapy college or school: these techniques have already been adopted by The Rolf Institute as part of their required Foundations curriculum and it has also been adopted in later semesters of entry-level 500- and 1000-hour massage training programs at massage schools in the USA. Techniques were chosen based on their relevance to the most common client complaints, based on 25 years research. 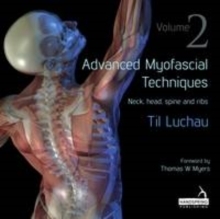 Each chapter presents key considerations, anatomy overview, therapeutic goals, and cautions relevant to hands-on work, and clearly illustrates 2-4 assessments and techniques for each condition using high-quality images and concise, descriptive narrative. The author's company offers the option of earning professional continuing education credits by completing online quizzes tied to the volumes' chapters; these individual mini-courses could lead to certificate of achievement with NCBTMB.